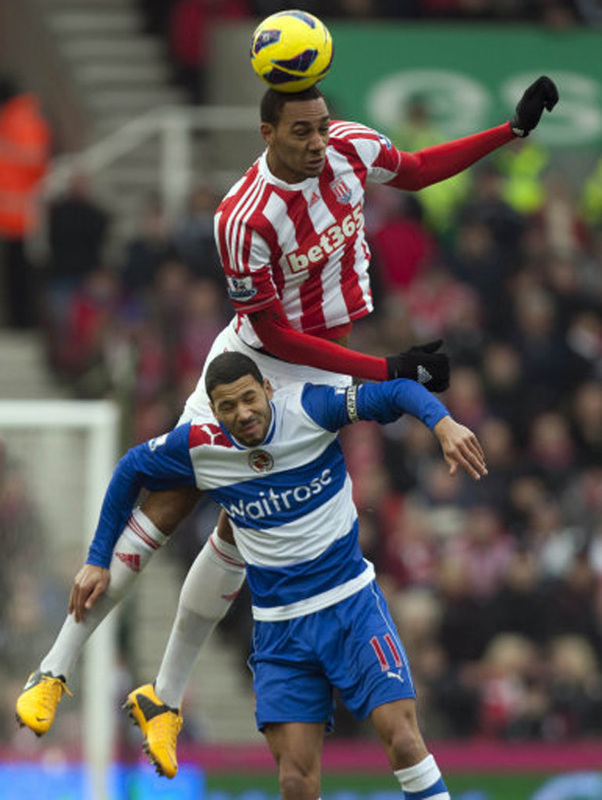 Stoke secured their first win of 2013 and in doing so, put a spanner in the works of Reading recent resurgence. All three goals in the game came in the second half after the home side had dominated proceedings in the first period without making the breakthrough. 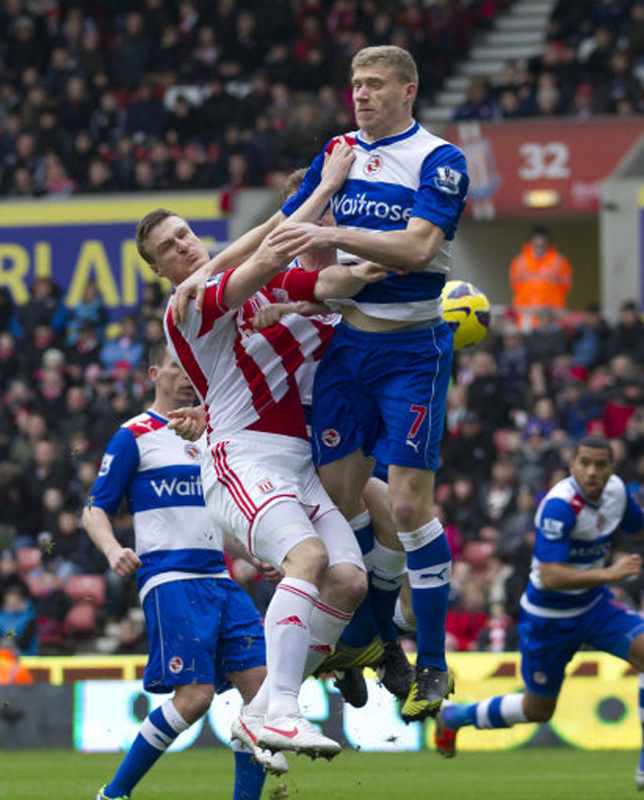 Centre-half Robert Huth eventually broke the deadlock on 67 minutes, who powered home Glenn Whelan’s corner with a fine header. 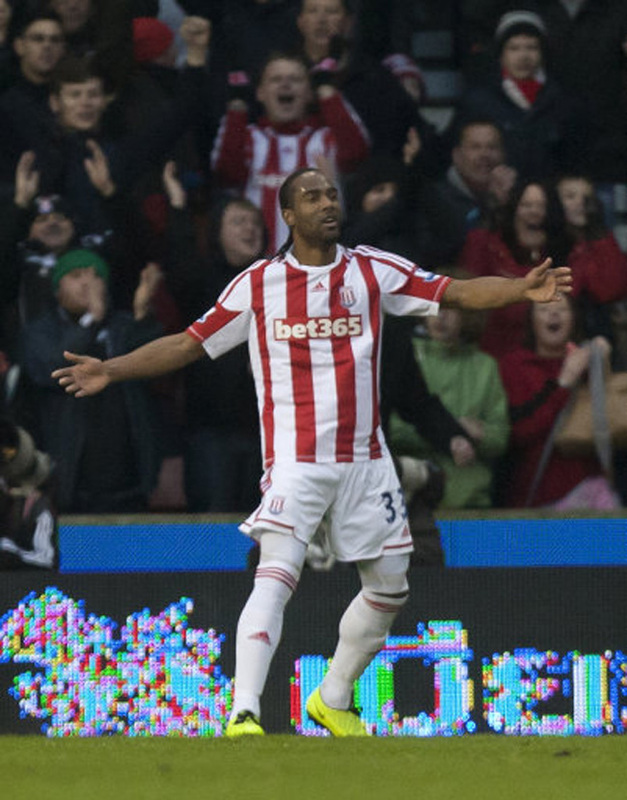 With nine minutes left, Cameron Jerome doubled the Potters’ lead after shoddy defending from the visitors. Adrian Mariappa, who had been at fault for Jerome’s goal did get on the scoresheet himself late on. However, even the introduction of super-sub Adam Le Fondre couldn’t get the Royals level and ultimately, it was Tony Pulis’ side who would deservedly take all three points. 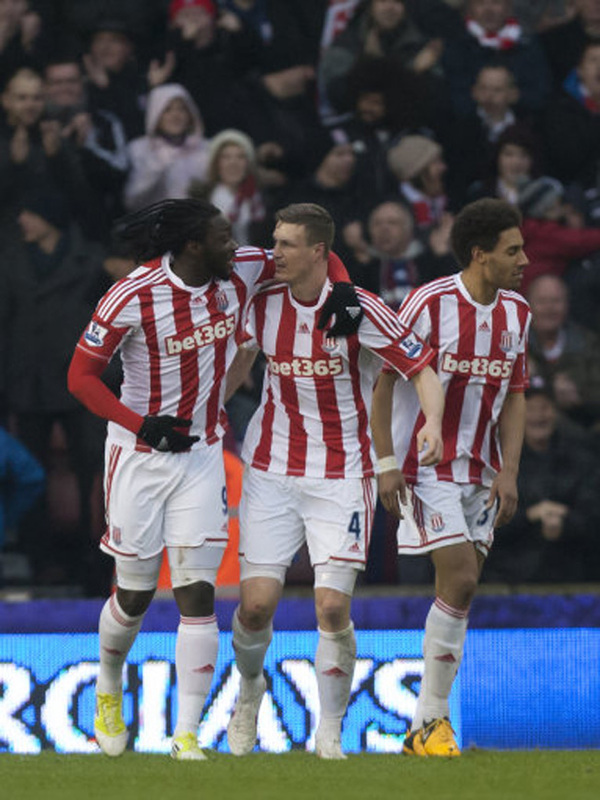 Stoke stay 10th while Brain McDermott’s Royals are now just two points clear of danger.